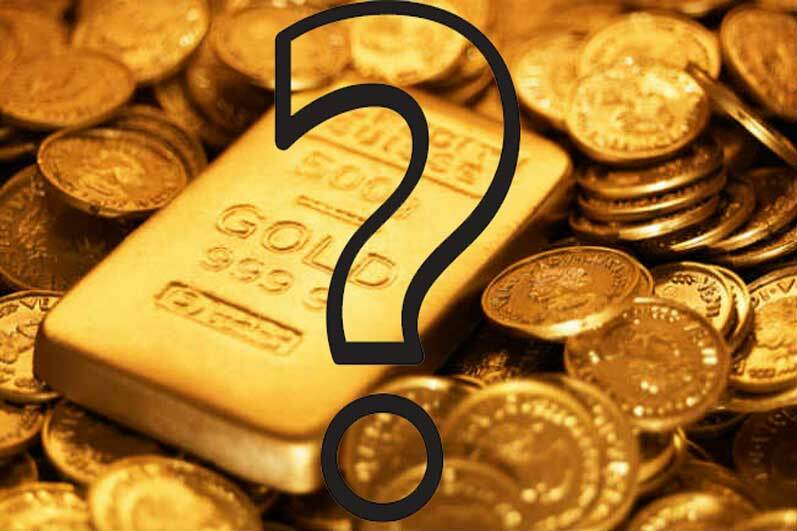 Questions such as: “it’s Gold a commodity, collectable or asset?” spread like wildfire creating confusion among investors. Sunshine Profits released an article explaining why Gold is not a commodity however some things are still not clear. Many decades gold is categorized as “commodity “, while some disagree claiming its more a currency than anything else. Today we will go back in time to find out why gold became known as a commodity. Widely debated topic – Its Gold a commodity? A commodity such as Gold became lately a very interesting topic. We have been for a while debating the category of Gold among other instruments. What is really Gold? Bretton Woods conference in 1944 implemented an international fixed exchange rate based on gold reinforce later on. After 27 years in 1971, the US President R. Nixon suspended the exchange of dollars into gold. The US experienced a massive negative balance of payments with an increase in public depth due to the Vietnam War. 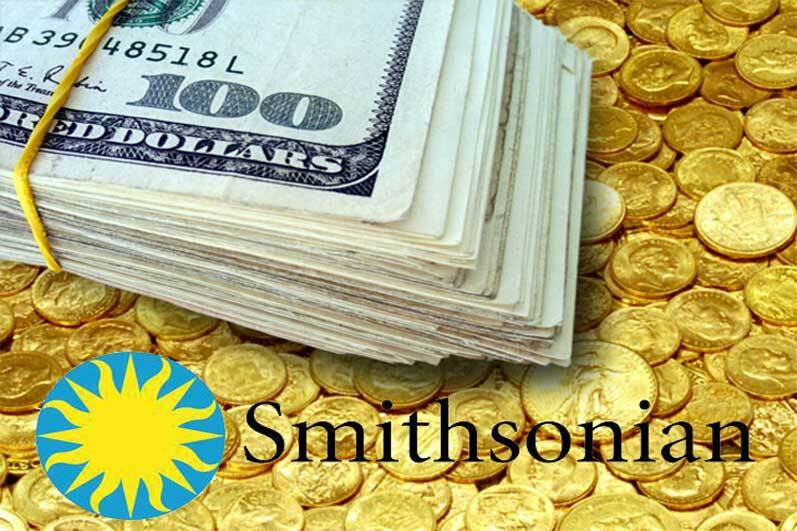 The Smithsonian Agreement was made in 1971 had the purpose of creating a dollar standard where major currencies were “pegged” to the US dollar at central rates. Major currencies were allowed to swing by 2,25%. The agreement was created by G-10 deciding to raise the price of gold to 38 dollars. Commodities in economics stand for goods or services with full or substantial “fungibility”, most of which are raw materials. In the same categories products such as coffee, cocoa, sugar and wheat are called soft commodities. Gold, silver, palladium, oil and many other metals are hard commodities because they are mined. Investors worldwide have access to a 50 major commodities market. “Future contracts” and “options on futures” is how commodities can be traded within financial markets. 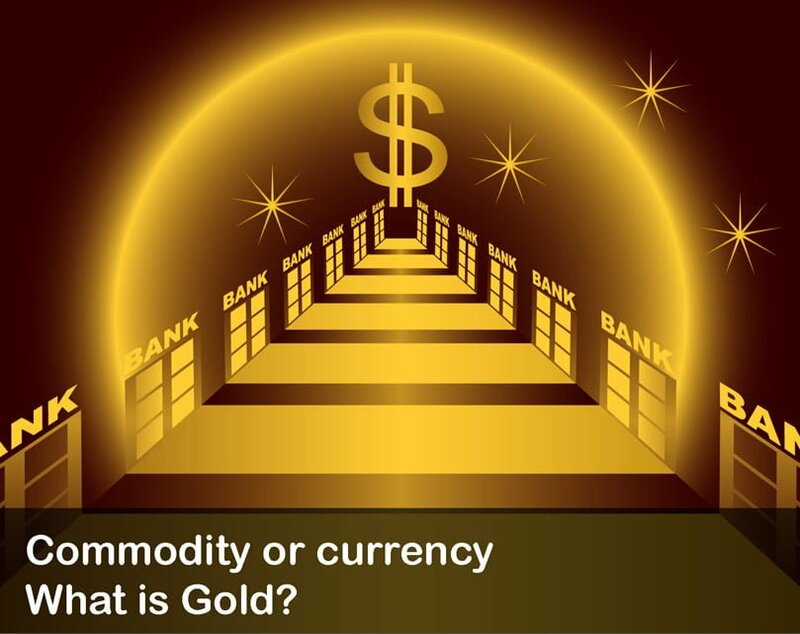 Gold can also be physically traded but in a world of technology, most prefer online trading. Understanding what impact each and every aspect can have towards gold and other commodities can come naturally for some. At the same time, average people will just sentimentally speculate Gold as a commodity and build their own opinion. Financial markets can reward traders when trading commodities and experienced traders will follow a certain recommendation from brokers. Looking at the factors from above, I will try and explain to you a couple of techniques to use and analyze Gold as a commodity. Events are happening monthly, weekly and daily, depending on the strategy desired: you can go short or long term. Focusing on interest rate decision, for example, it is easy to identify the correlation between Gold and dollar. When one is appreciating the other is depreciating but sometimes it might feel like that’s not the case (as you know, trading is not an exact science). Going from a profitable trade to a losing trade can happen with zero warning. Retail traders struggle on a daily basis when trading because most of the time the desired direction is not happening instantly. Going back to our strategy we will pretend the dollar is gaining because the interest rate decision and the commodity is dropping. Usually, to maximize the profits, experienced traders will buy the dollar against its pairs and sell Gold against the dollar. Non-Farm Payrolls are released every month. We can start building a strategy within one month we can monitor. Once the strategy is created we adjust our trading to its results and even build further strategies. Risk management will play a crucial role, so it is very important the percentage you’re risking to give you space of error. Stop loss and take profits, can minimize your loss and maximize profits if used properly. Assuming traders understand the ratio of win/loss you can go for 1:2 meaning you’re risking $1000 and expecting to make $2000. As mentioned before winning is not always the case, and Gold might sometimes go the same direction as the dollar. To predict such movements traders need to follow other events within the financial markets and be alert for the one related to Australia. 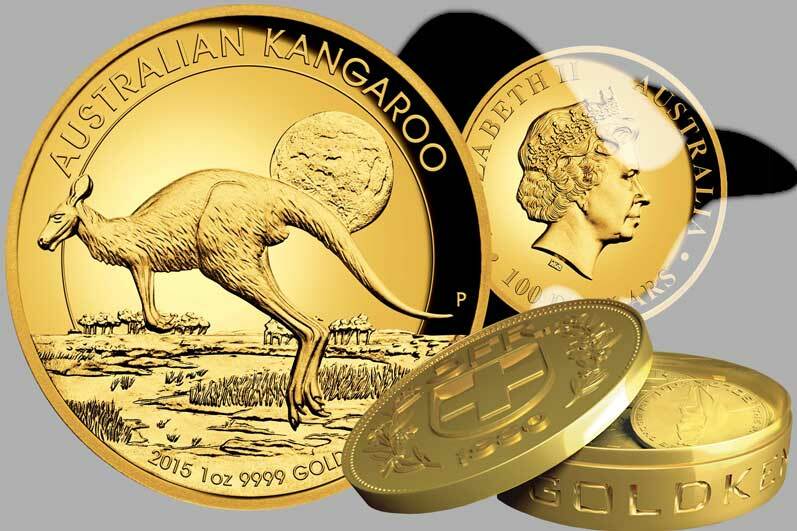 Australian dollar – Commodity currency? Australia is currently the worlds third gold supplier shipping over $5 million worth of gold. Regarding this correlation, you can say that it has up to 80% of the same movement. When gold is appreciating, AUDUSD follows the same path. Professional traders take advantage of all possible trades in relation to gold. Another currency that follows this trend is the Swiss franc. On many occasions traders buy/sell according to USDCHF, remember that here USD is the base currency and CHF the variable. Viewing past and present data traders can identify all correlations with our commodity starting with its symbol XAU, it might be different depending on your broker. Experienced traders will buy XAUUSD, AUDUSD and sell USDCHF or vice-versa. 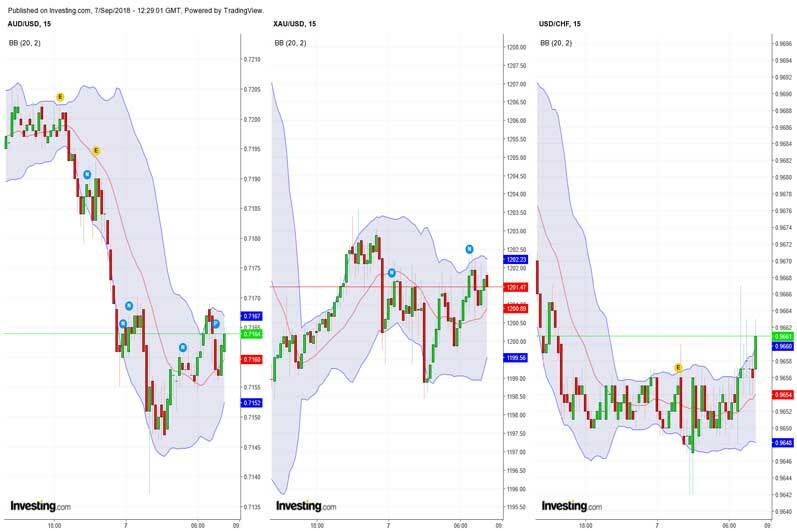 This kind of trade can triple your wins splitting the risk into three trades. You might ask now how is that possible when we have three opened trades, and if we look back at the 1st example, we had one trade opened risking $1000. In the first exercise, we had one trade and a loss (loss was $1000). However, the difference is we had more chances of succeeding in splitting the risk. We have 3 opportunities in which the same loss MUST occur in all 3 trades. Gold is a commodity, even though there are different opinions about this. Australia is one of the biggest Gold suppliers in the World. That means that both Gold and Australian dollar tends to go in the same direction. Swiss Franc also tends to go in the same direction of Gold. Dividing your risk into several trades increases your chance of winning and diminishes your chances of losing. Keep reading for more guides and articles to understand the Financial Markets better.